On November 20, 2018 the accused entered a vehicle parked at a west end address. The accused stole a gym bag containing several personal items along with government identification. The accused then boarded a bus from which he stole a purse containing credit cards and various government issued cards. The accused exited the bus on O’Conner Drive where he was confronted by witnesses that observed him entering another vehicle. The accused was told to return the property he just took from the vehicle, he then provided a false name and left. Police were called and a responding officer observed the accused enter a nearby building. The officer followed and located the accused hiding under a stairwell. The accused was holding an Exacto knife, but dropped the blade on command. The accused was arrested and after being identified it was discovered he was wanted for failing to attend court and breach of undertaking (18-43494). During a search the accused was found to be in possession of tools commonly used for break and enter. A 25-year-old local man is charged with possession of break-in tools, two counts of theft, three counts of possession of property obtained by crime, and breach undertaking. On November 18, 2018 at approximately 9:00 a.m. the victim was on the phone with a family member when the accused woke up and started yelling at him. The accused followed the victim to a bedroom as he attempted to avoid an argument. The accused then punched the victim multiple times in the shoulder and arm, after he refused to argue with her. When the victim decided to end the relationship and leave the residence, the accused punched him twice in the head, causing the victim to fall on the porch. The victim reported the incident and the accused was located and arrested at her residence. The accused was transported to police headquarters where she was held to attend a bail hearing the following day. A 19-year-old local woman is charged with assault. 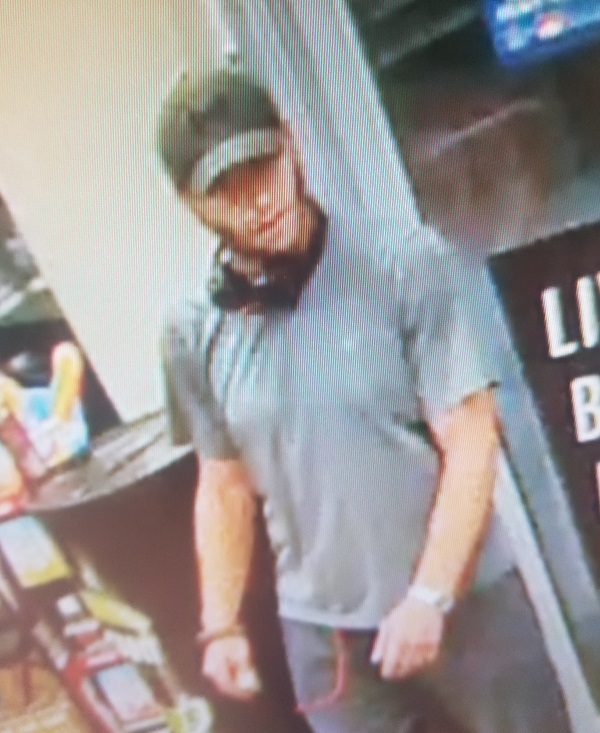 Kingston Police is requesting the public’s assistance in identifying a male suspect for use of a stolen credit card. The male is also a person of interest in regards to other thefts. Please view the attached photo and anyone with information, is asked to please contact Constable Dan Silver at 613-549-4660 ext. 6243 or via email at dsilver@kingstonpolice.ca.